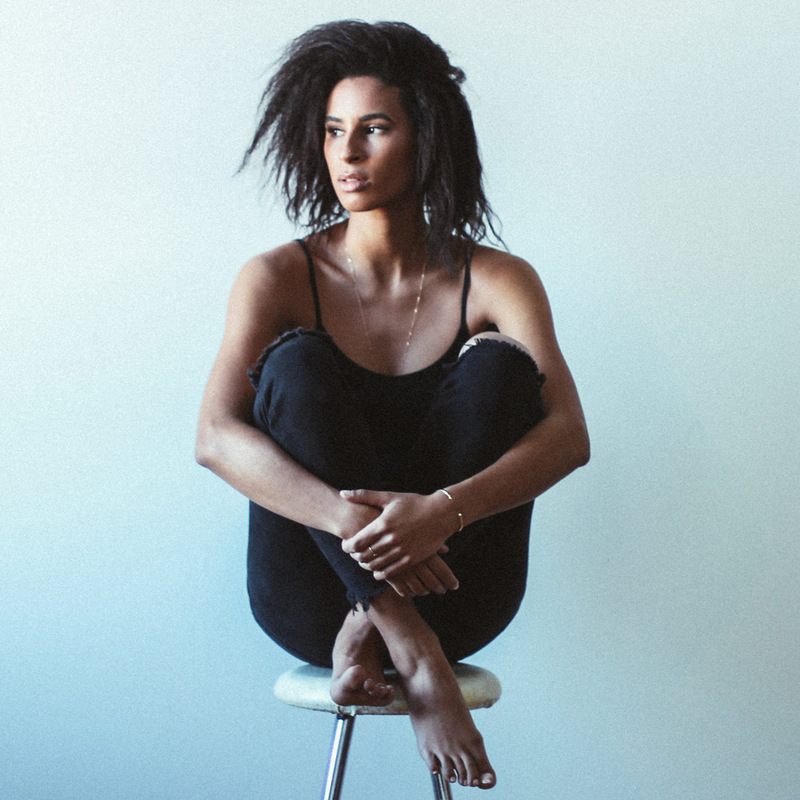 Five years ago, Swedish-born and Minneapolis-based artist Jessica Manning took the do-it-yourself approach to jumpstarting her career in entertainment by uploading videos of herself singing her favorite popular songs, covering everyone from Adele and Rihanna to Bonnie Raitt. While the most popular video received nearly 60,000 views, it was a fateful decision to record a little-known song by singer-songwriter Justin Young that would set the ball in motion to eventually touring and recording her first self-titled EP. Half a decade later, and on the heels of a successful Kickstarter campaign that funded the production of her debut LP What If I Run, Jessica Manning is pretty certain that “there are no short cuts, and overnight success is a fallacy.” But the alternative R&B artist, with her deeply rich and sultry alto, has stayed the course, penning original songs along the way while being inspired by the Frank Oceans, Little Dragons, and Kevin Garretts of the world. Her soundscape is ambient and lush, experimental yet minimalistic. Like many artists who find their talents flourishing professionally, either as indie artists or with a major record deal, Jessica Manning is second generation as a musical artist. In Sweden, coming up, her father would perform with his live band around Stockholm, and watching him from backstage planted the seed that would take root in her own desires to perform over the years. Plus with her grandparents also being musically inclined, it would only be a matter of time before Jessica herself would follow in the family tradition. Aside from a short stint with a vocal coach in high school, the songstress is remarkably self-taught as a guitarist and singer. The years privately honing her craft, not only as a vocalist but as a writer, really put her in position to tell the stories she wanted to in the most authentic way. Working collaboratively with her team of musicians and producer Brett Bullion, Manning’s electronic R&B is powerful and haunting, layering digital modifications with synthetic instruments over carefree and vulnerable lyrics. It had always been a dream of hers to create her contribution to the popular music landscape, and her time finally came once all of the funding came in from supportive friends, family and fans. “I have been wanting to make a full-length record for many years and I finally had the courage to try a crowdfunding campaign. It also took me some time to create music that’s truly representative of who I am.” With singles “Red Birds” and “Homestead” making waves, not to mention the forthcoming title single “What If I Run”, Jessica Manning’s courage is definitely paying off.